The Jr. 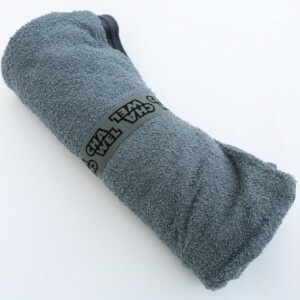 Hybrid HD Chawel is a hooded quick dry travel towel designed for ages 3 & up. (measuring 30″ from the shoulders down). 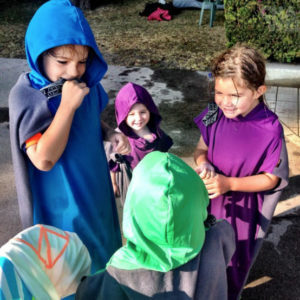 Our Jr. Chawels are fully sewn up the sides to the armholes keeping the kids fully covered and warm while they’re drying off. The Jr. Hybrid HD has an absorbent front with a warm fleece back. The Jr. Hybrid Chawel packs down to 7.5″x 3.5″x 3.5″. The Jr. 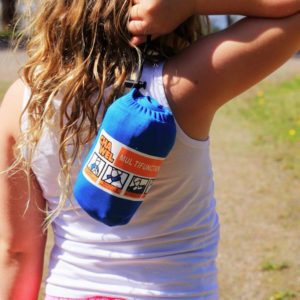 Sport HD Chawel is a hooded quick dry beach towel designed for ages 3-10 years old. The Jr. Chawels are fully sewn up the sides to the armholes to keep the kids fully covered and warm while they’re drying off. 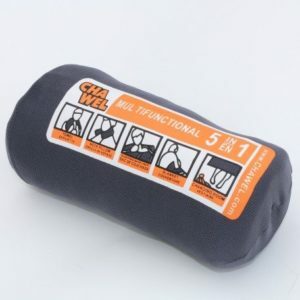 The Sport HD model has 2 ultra soft and absorbent sides whereas the Jr. 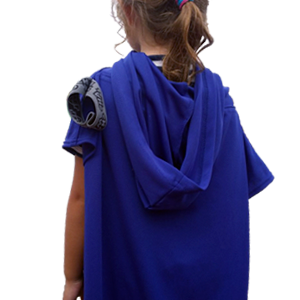 Hybrid HD has 1 absorbent side and 1 warm fleece side. Measures 30″ long from shoulders.